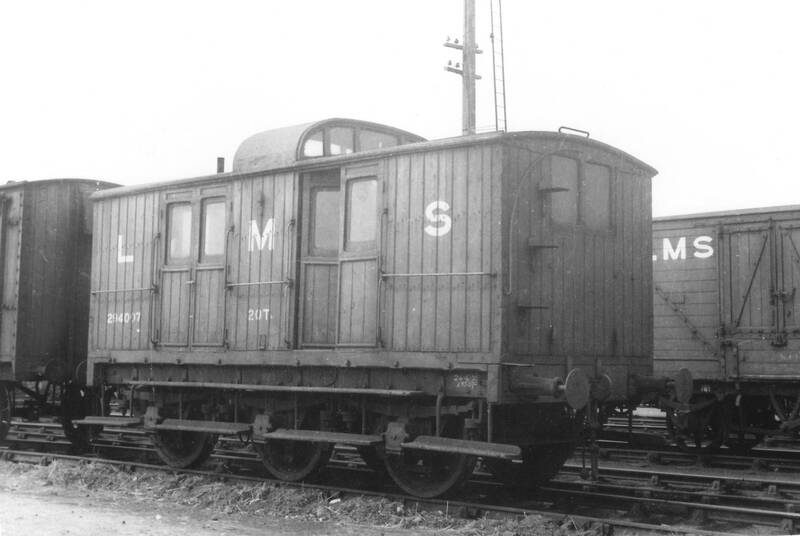 The Highland’s fourth phase of goods brake vans, the type D as they were initially known and then diagram 38 (LMS diagram 12), were arguably one of the signature features of the company. Construction commenced in 1908 and continued until 1918; initially on wooden underframes but latterly on steel underframes. It seems likely that these lasted into the second war and maybe beyond. The exact number built is not known, certainly discrete orders or numbers for 25 have been identified and there are likely to have been more. 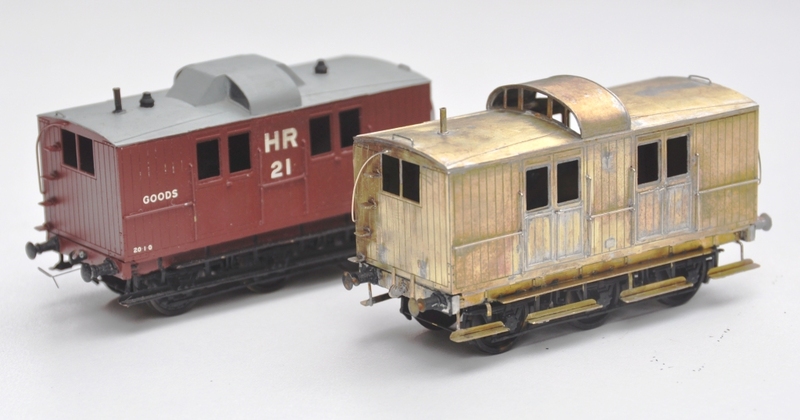 They were shorter versions of the Type B brake vans and were fitted double doors to allow them to be used for parcels or items too small to make up a wagon load. However, it was their roof top birdcage type lookout that made them so characteristic; incorporated to allow the guard to keep a ready lookout on the sinuous and twisting lines of the Highland’s system without having to repeatedly crossing from side to side of the vehicle. This product is conceived to modify the Microrail dia 38 Brake Van (also known as the type D van). This was available at various times from Mircorail and Alan Gibson and is sometimes available as a special order item from David Geen.